Cotton is referred to as the “fabric of our lives” for a good reason. We use it constantly in our everyday lives, sometimes without even knowing it. We use it as clothing, bed sheets, in diapers and even some food are made from cotton. But growing cotton is hard. It uses a huge amount of pesticides and thereby putting farmers’ health at risk. This is one of the reasons why we should all switch to organic cotton. 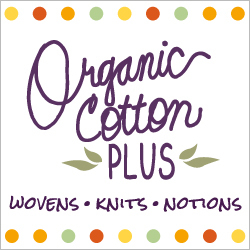 Cotton that is grown organically does not use pesticides and fertilizer. They are grown using beneficial methods such as insect releases, strip cutting of alfalfa and using a weeding machinery to reduce the environmental impact on the cotton crops. 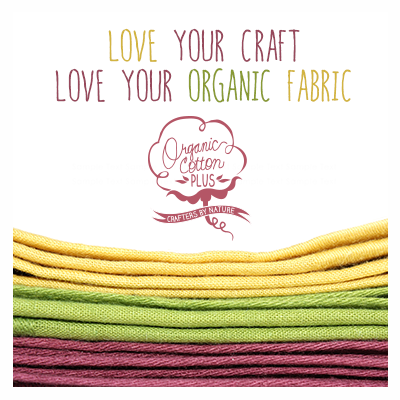 Here are other benefits of choosing organic cotton products. According to studies released by the Organic Trade Association, 10% of the pesticides used in farming went to cotton crops. This translates to 55 million pounds of insecticide sprayed on 128 million acres of cotton fields. Most of the ingredients used to concoct these pesticides are considered as toxic. Some of the health risks associated with exposure to these pesticides include weak immune system, reproductive health problems and birth defects. In many places of the world, cotton is still being picked by hand. 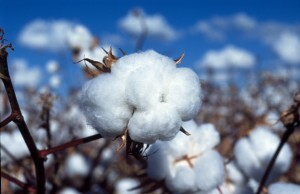 Therefore cotton pickers are exposed to the health hazards posed by pesticide use. These chemicals can also seep down to the ground and contaminate water supplies. With so many people using cotton we will all be ultimately exposed to the dangers of the chemicals used in the pesticides. Cotton also needs a lot of water for irrigation. According to studies, 70% of the world’s water is used for agriculture and cotton alone uses 3% for irrigation. But buy going organic and choosing to buy products made from organic cotton, the environment and cotton farmers stand to benefit the most. First of all, farmers will not need to buy large amounts of pesticides for their cotton crops. This will make them and the soil healthier. The soil used to farm the cotton will not become useless due to pesticide use and underwater supply will be uncontaminated. Organic cotton farming uses rain water instead of irrigation systems so more water will be available for other uses. Consumers also stand to benefit by having access to clean and safe cotton products. Many companies have now switched and are manufacturing products made from organic cotton. There are many products available such as clothing, cotton seed used for salad dressing, q-tips, cotton balls, pads and tampons. Clearly choosing organic cotton is better for the land, the farmers and consumers.